It's easier than ever to save with Belis vacation packages on Expedia. You'll have loads more time to work out the exciting stuff — and more spending money! With us, you'll have more than 400 airline partners and 321,000 worldwide properties to pick from around the globe, which means your dream vacation is just a few clicks away! There are heaps of awesome things you can do when you visit a new destination. So why not get your trip to Belis off to the perfect start by perusing some of our ideas? After all – out there starts here! Let your inner explorer go crazy at Scarisoara Ice Cave. Just don't forget to pack your flashlight! Still got time on your hands? Head out and go snowboarding. It's one of the most well-known things to do in the wider region. If you plan to fly in, you'll probably be heading to Cluj-Napoca Airport (CLJ). Once you've grabbed your bags from the carousel and exited the terminal, the central area of Belis will be just 40 miles (64 km) away. 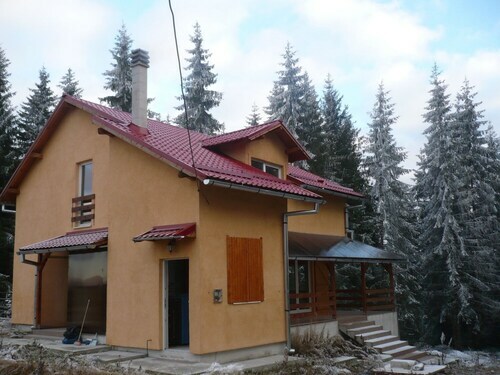 Situated in Albac, this chalet is 6.7 mi (10.8 km) from Horea Memorial House and 11.6 mi (18.7 km) from Scarisoara Ice Cave. Snail Hill and Ruginoasa Hole are also within 20 mi (32 km). 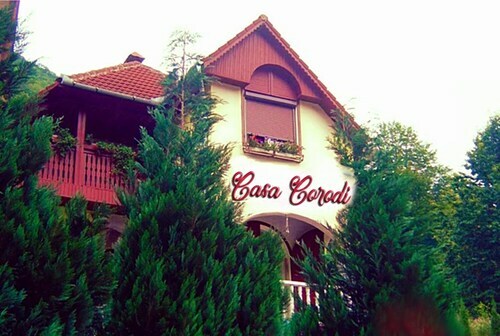 Situated in Albac, this hotel is 6.3 mi (10.1 km) from Horea Memorial House and 12.3 mi (19.8 km) from Scarisoara Ice Cave. Snail Hill and Pisoaia Waterfall are also within 20 mi (32 km). 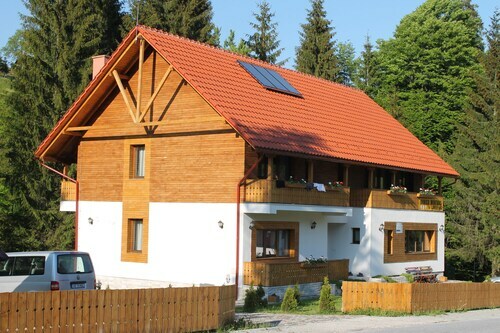 Situated in Marisel, this vacation home is within 32 mi (52 km) of Horea Memorial House, Polyvalent Hall, and Cluj Arena. Unirii Square and St. Michael's Church are also within 32 mi (52 km). Situated in Arieseni, this pension is within 9 mi (15 km) of Ruginoasa Hole, Fortress Ponor, and Bear Cave. Scarisoara Ice Cave is 12 mi (19.3 km) away. Situated in Pietroasa, this pension is in the same area as Fortress Ponor, Bear's Cave, and Bear Cave. Regional attractions also include Ruginoasa Hole and Scarisoara Ice Cave. 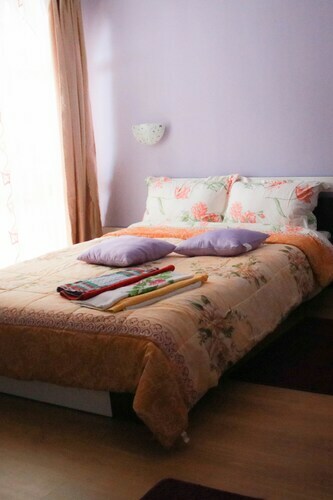 Situated in Bulz, this guesthouse is in the same area as Boiului Waterfall and Floroiu Dam. Regional attractions also include Octavian Goga Memorial House.